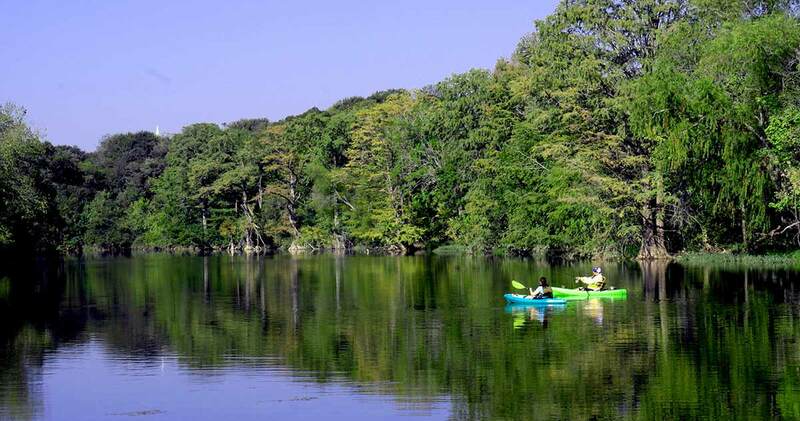 With more parkland per capita, Buda residents have countless opportunities to enjoy a variety of outdoor recreation activities. 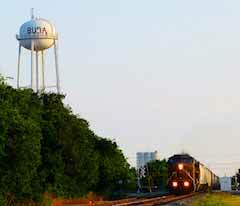 Businesses of all sizes are proud to call Buda, Texas, home. Notable businesses include US Foods, Night Hawk Frozen Foods, Jardine Foods, Texas Lehigh, Pro-Build, and Cabela’s. The Buda EDC and City of Buda work in tandem to insure Buda is business-friendly. The development review process takes days instead of months. 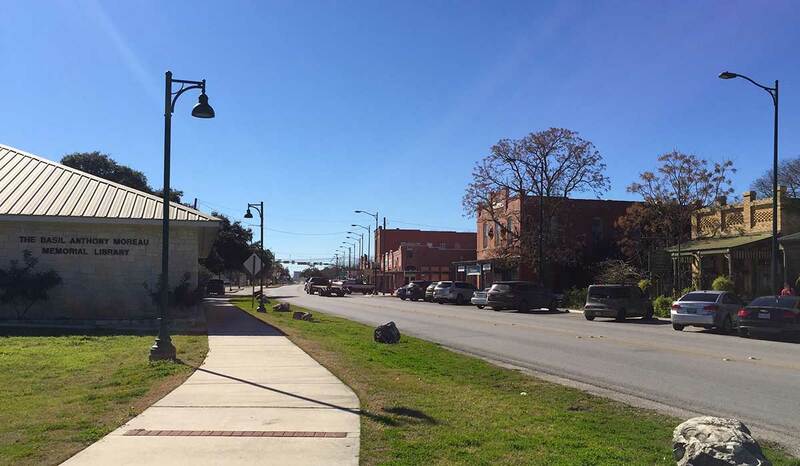 Buda is home to a historic downtown district filled with unique shops, restaurants, and businesses. Shop downtown for a once in a lifetime experience. Buda is located along Interstate 35 and SH-45 just twenty minutes from either downtown Austin or Austin-Bergstrom International Airport. Centrally located, Buda is ready to serve not only the Austin metro but also the entire State of Texas and the country. The Buda EDC is the Economic Development Resource for the City of Buda and offers information, guidance, and services to all businesses regardless of size. From policies, applications for incentives, to small business help, we have a number of resources you can download and use. If we dont have it available here, just let us know. Buda Economic Development Corporation is a Type B EDC and we are funded through at a half cent sales tax. Regular meeting agendas and packets are posted here on our site. 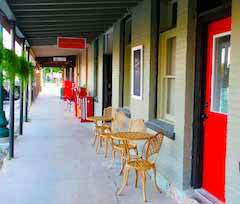 Buda offers a number of optimal business locations that will fit your needs perfectly. 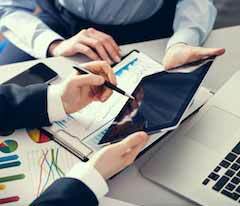 Begin your search by using our powerful real estate tool with demographic & industry analysis. 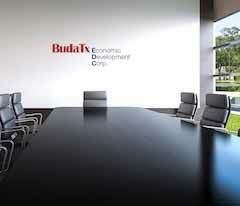 Buda EDC provides a full range of programs and incentives for locating or expanding your business in our area. Click to begin learning more about we can do to help you.